The battle between the automakers and the dealerships continues to escalate. There is a new bill (A2035) in the Garden State that weighs heavily in favor of the dealerships. Automakers are calling it the "most onerous, anti-consumer and anti-business regulations in the country." The majority of the the bill impacts the legal and business relationship between the dealerships and manufacturers. However, there are two main points that could have serious implications for consumers. Dealerships must offer financing options from both the manufacturer and whatever financial institutions the dealership is affiliated with. As I have mentioned in my financing post, dealerships legally do not have to disclose to you the rate in which you were approved for, and therefore can give you a loan with a higher interest. This tactic allows them to pocket the difference. If you are a customer with excellent credit you would most likely qualify for the ultra low interest rates offered by the manufacturer. 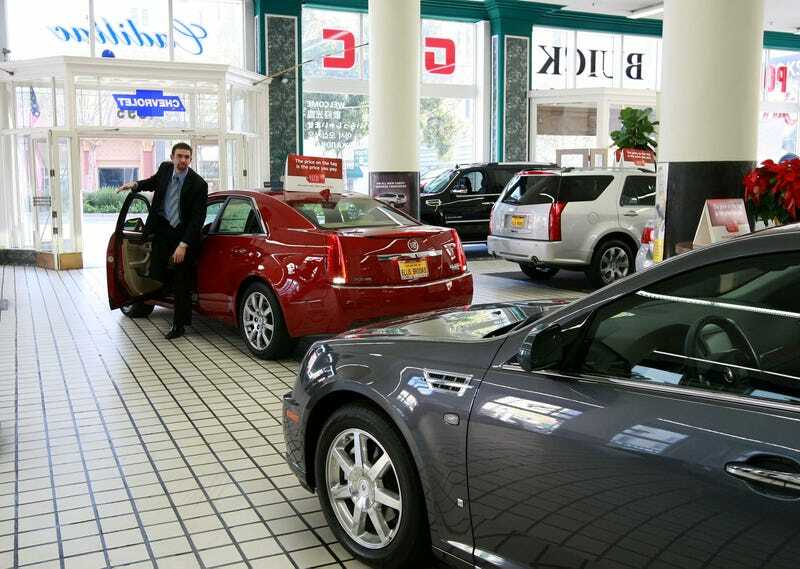 This bill would make it so the dealership would have the choice in whether or not to offer you that product. • Manufacturers would be barred from seeking to recover costs incurred while reimbursing dealerships for warranty or recall repair work on cars. Gage said this would encourage dealerships to charge more, knowing manufacturers would have to pay. Currently there is a balancing act between how much an automaker will pay dealerships to complete warranty work and the costs that the company must incur to perform a given task. If dealerships have no limit on what they can be reimbursed for, automakers may begin altering the terms and conditions of vehicle warranties, giving consumers less protection if and when defects and malfunctions occur.